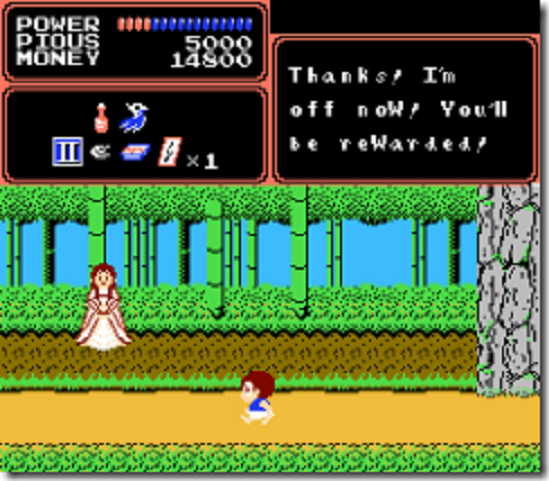 Another classic Famicom game has gotten a fan translation. Sunsoft’s Nantettatte!! Baseball never saw an English release, which is why fans took on the job themselves. 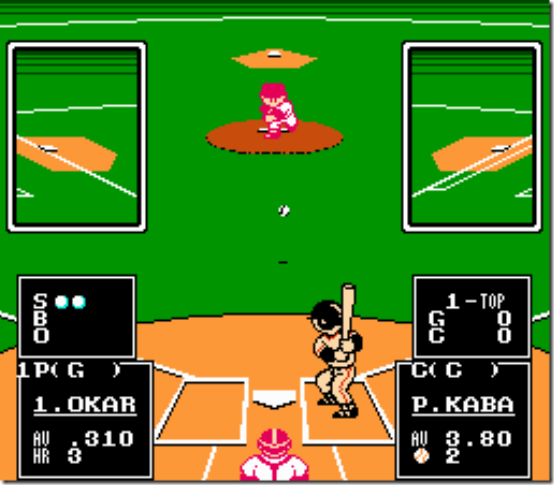 The game features 16 teams from the Japanese baseball league, and lets you plan an entire season of 30 to 130 matches. When it comes to the official Legend of Zelda games and promotional materials, the closest we ever got to a female version of Link was Linkle in Hyrule Warriors Legends. When you take a look at third party depictions, an interesting piece of art popped up all the way back in 1986. Japanese magazine Shonen Captain featured the above artwork for the original Legend of Zelda. 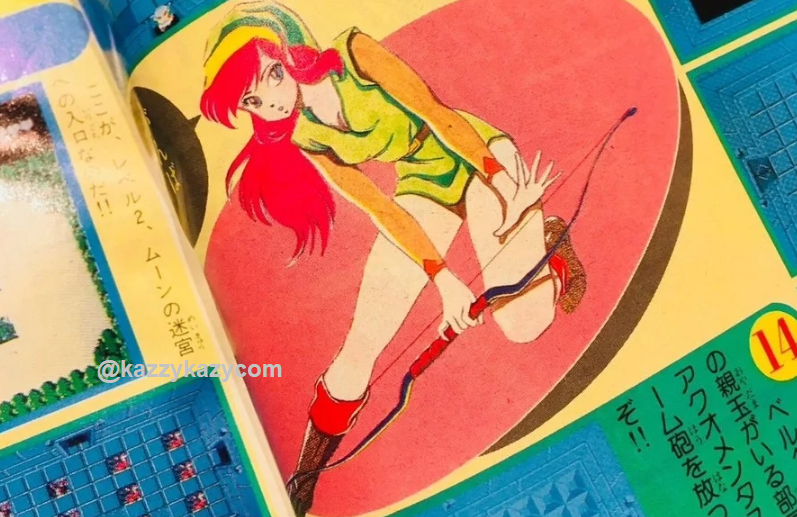 This art was created by the magazine's staff, and apparently the people in charge believed Link to be a woman in the game. As a matter of fact, the magazine's feature on The Legend of Zelda is chock-full of female Link depictions! If only we could track down some of the magazine's staff to see how this mistake came about. I'm sure this feature lead to quite a few confused players when they fired up The Legend of Zelda for the first time! Looooooong before Yo-Kai Watch, there was Youkai Douchuuki. 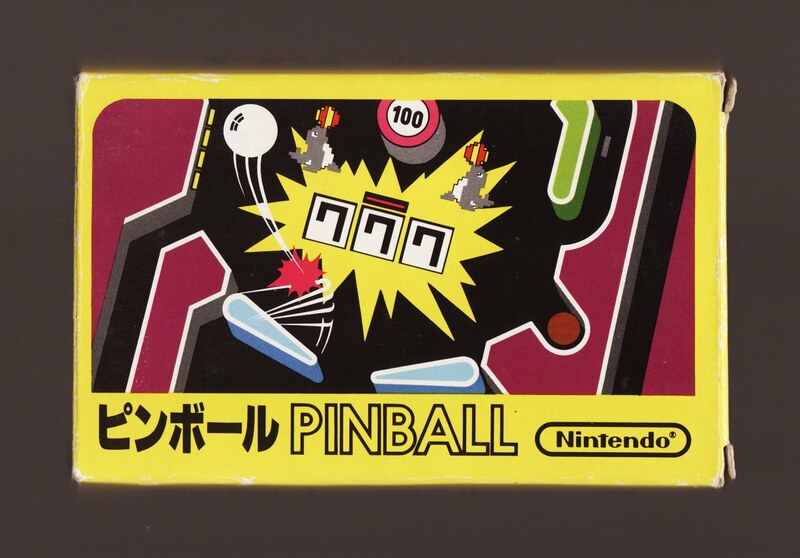 This platformer hit the Famicom all the way back in 1987, and it never left Japan. Over 30 years later, the game is finally getting some life outside of Japan with an English fan translation. In Youkai Douchuuki, you play as a young boy who has to fight is way through Hell while battli youkai. The game includes 5 different endings and multiple paths. Notice anything wrong in the image above? This picture appears in a supplementary reading book for elementary school children in Japan. The picture recently went viral with Japanese social media users, as they couldn't believe such an obvious mistake was made. 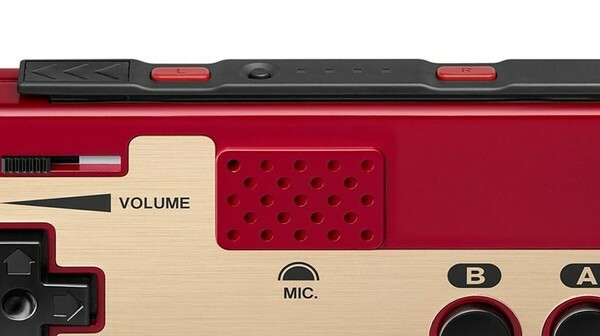 For those who haven't noticed, the kid holding the controller in the image above is holding it upside-down! Believe it or not, the picture got so much attention that the Board of Education in Iwate prefecture commented on the image. 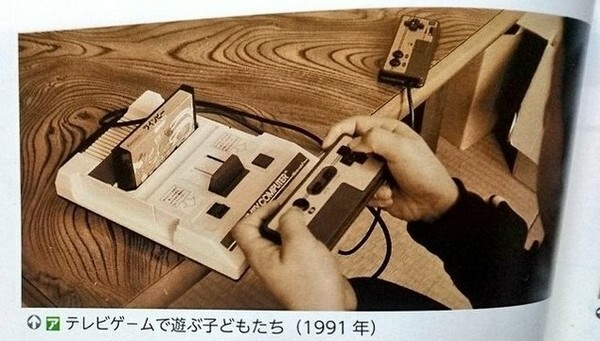 They say the child was asked to hold the controller to show what children used to play back in 1991. As the child was unfamiliar with the Famicom, he held the controller the wrong way. The board said that more preparation and research should have been done in order to avoid the mistake. As to why no one else involved with the making of this book, including the board themselves, never caught this mistake before it got printed...no reason was given! This time on Region Locked, we take a look at Mega Man's only Japanese exclusive Famicom / NES release, Wily & Right no RockBoard: That's Paradise (Wily & Light's Rockboard: That's Paradise) from Capcom. 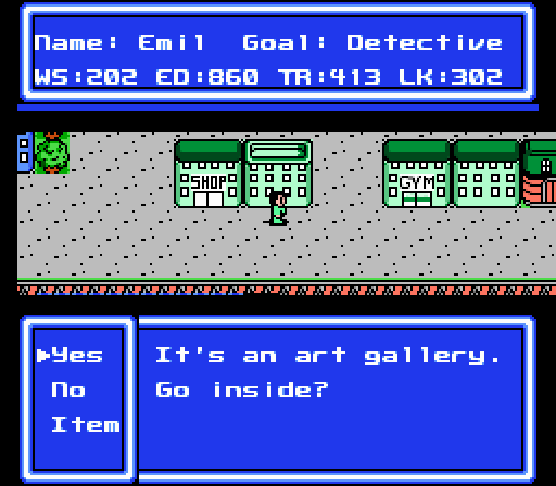 Yet another Famicom game has gotten an English translation. Fan translation group Nebulous Translations has tackled the RPG Jinsei Game, which is based on the Japanese adaptation The Game of Life. This hit the Famicom all the way back in 1993, and now we can finally give it a go! Oooooh, now that's a nice custom Game Boy! That color scheme really pops, and the addition of the complimentary backlight really pushes this one over the edge for me. I'd love to grab one of these to display on a shelf...and never touch again! Ah, the things the internet discovers. 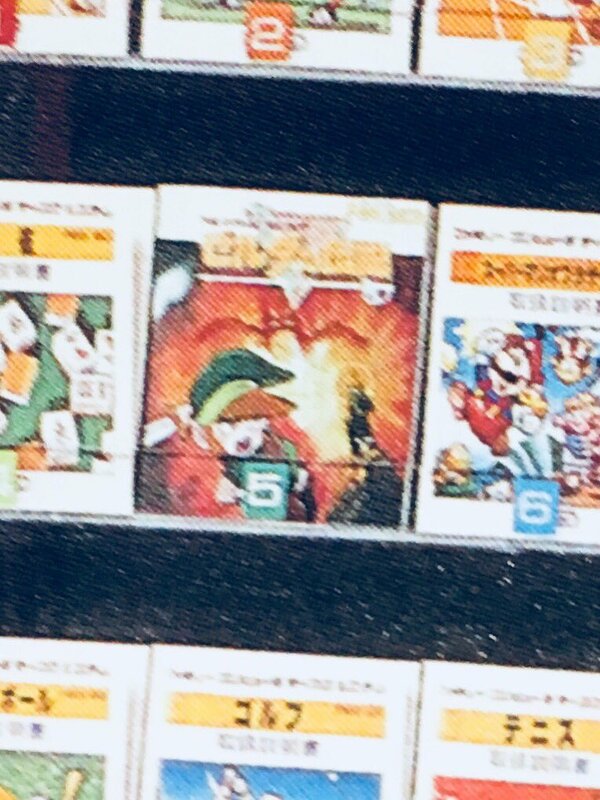 Someone was looking through old Famicom Disk System materials, and they found an image that showed off pre-release cover art for The Legend of Zelda. What ended up being used for launch is different from this art, but artist Mr Talida took the time to recreate an HD version of that art from the tiny preview image. Now that's a pretty fantastic bit of art! How do I get it in poster size?! Thanks to Kao for the heads up!